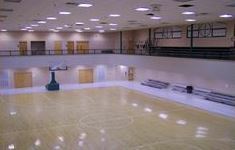 The City of Biloxi Parks and Recreation Department rents indoor and outdoor facilities. 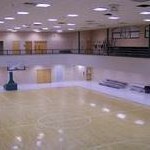 All facilities listed below may be reserved upon availability and approval. All rules and regulations must be followed at each facilities. To view the rental information, click here.